Dale has served as TCC’s custodian for many years now. 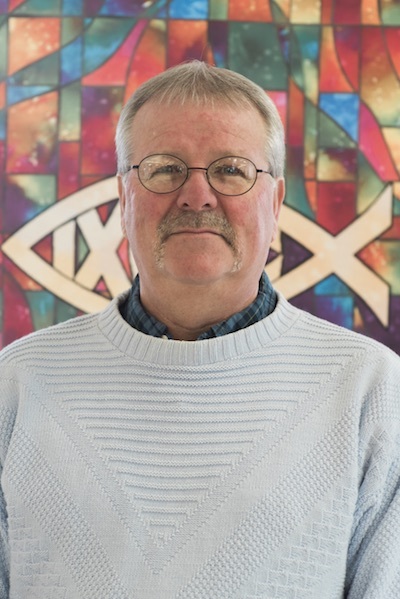 In addition to serving as our custodian, Dale has served as a Deacon and a member of our board. Dale is married to Lynn, and has 3 children and 6 grandchildren.